Who knew?! So helpful to know! I will no longer be buying cake flour. Hope you find this as helpful as I have. Measure out 1 cup of all purpose flour. 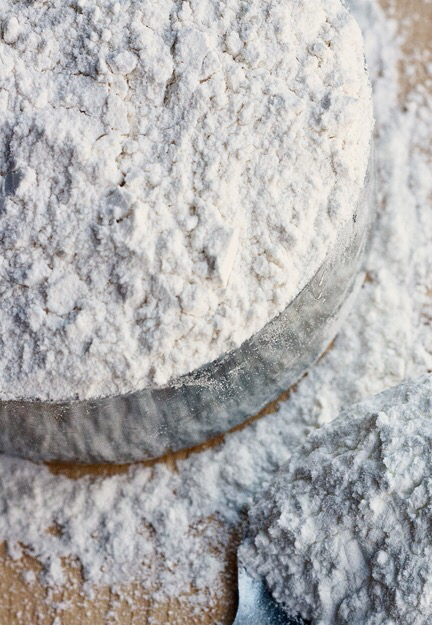 Remove 2 tablespoons of all-purpose flour from your cup and dump it back into your flour bag. Now, add 2 tablespoons of cornstarch into your cup of all purpose flour. And sift one last time! NOTE: Yes, you need to sift this many times!!! Sifting many times is very important because it allows the cornstarch and flour to mix together thoroughly. So, DON’T skip the sifting!